Modern spacious two bedroom unit situated on the top floor of small security building of six. Open plan living, combined lounged and dining, modern kitchen, internal laundry with dryer, main bedroom with built-ins & large balcony. Shops and transport at door. Minimum 12 month lease period. 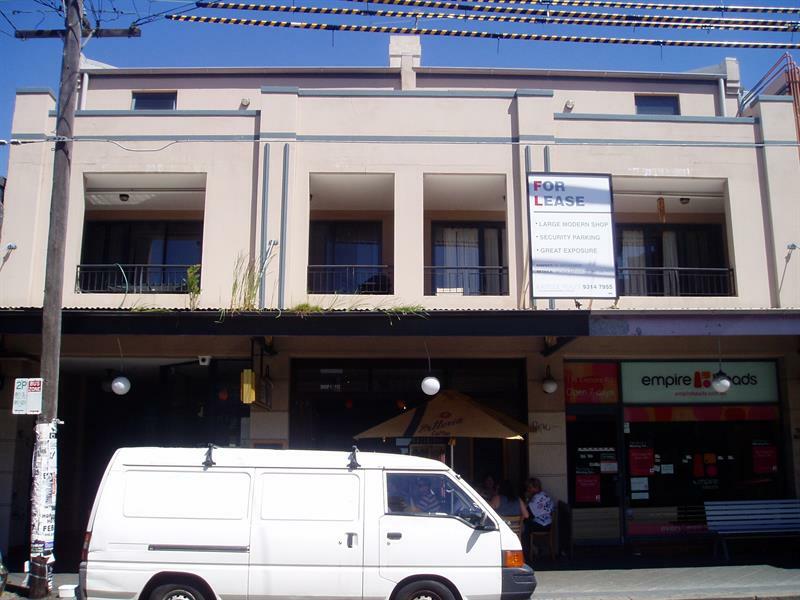 Dear Sarah, I am interested in 6/112-116 Enmore Rd, Newtown, NSW 2042, Listing Number 1962423 which I found on http://eastsiderealty.com.au.